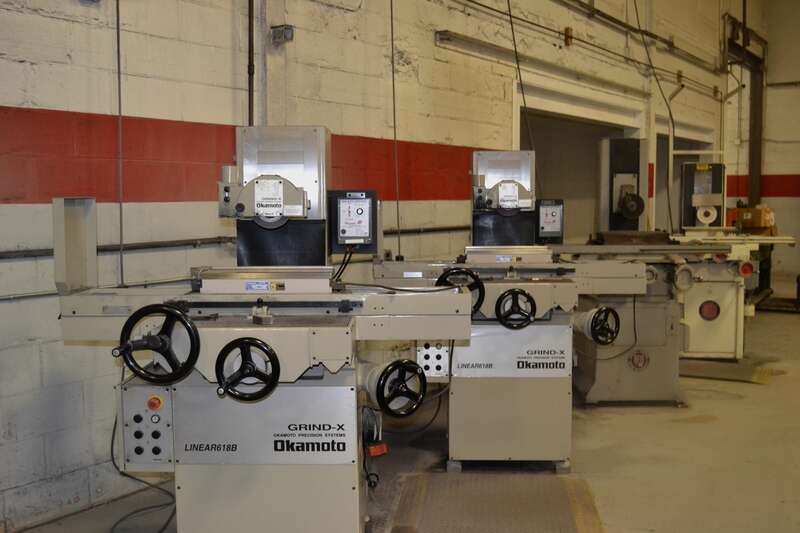 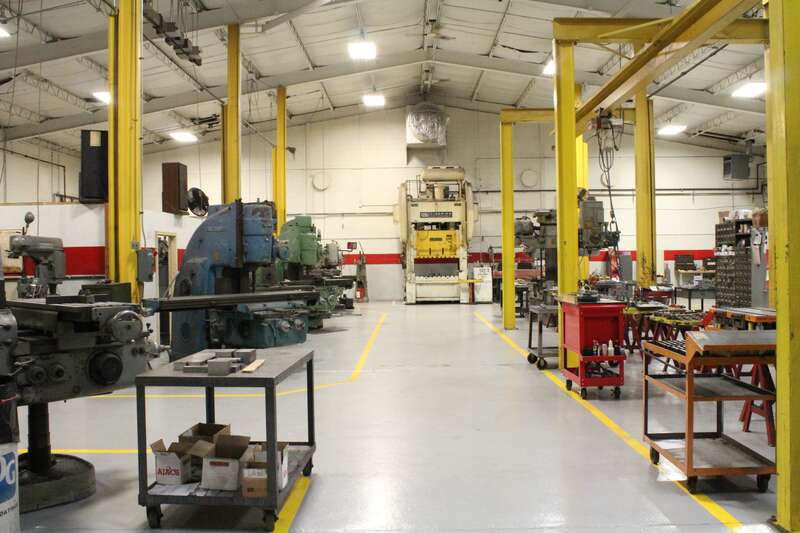 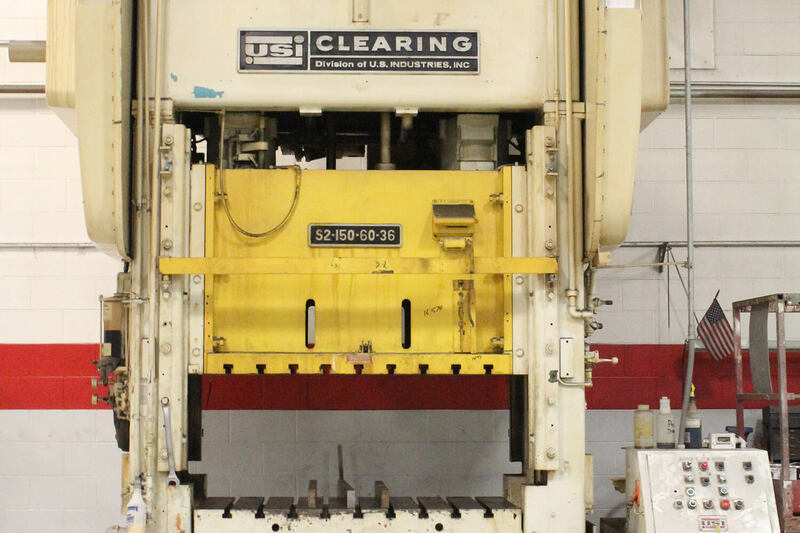 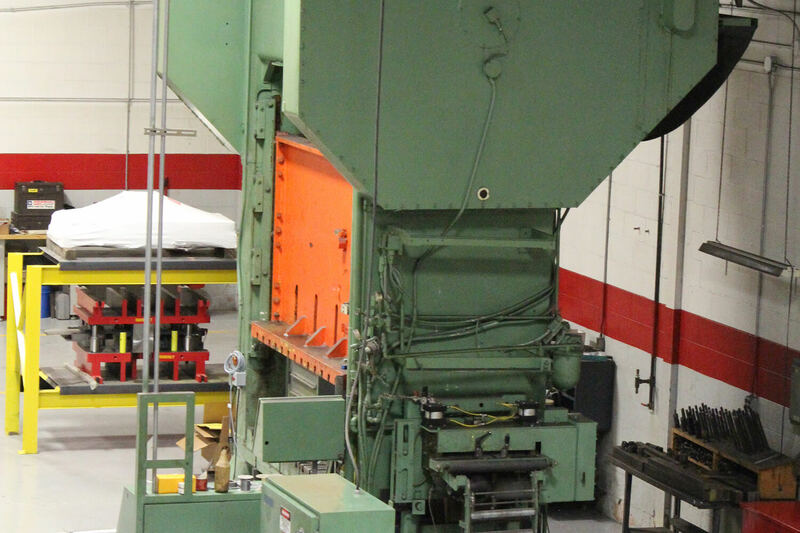 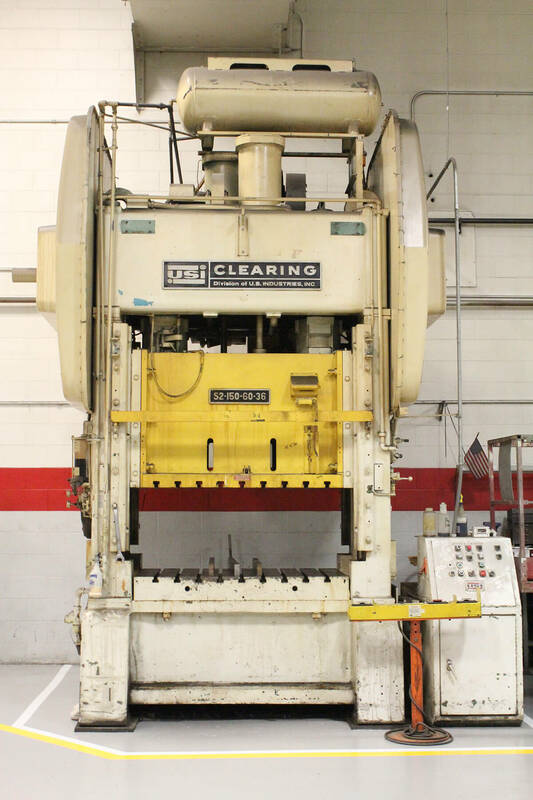 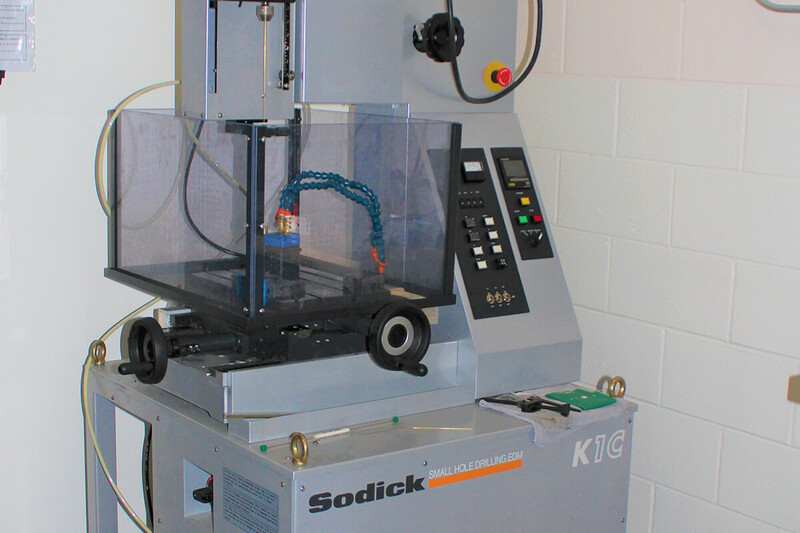 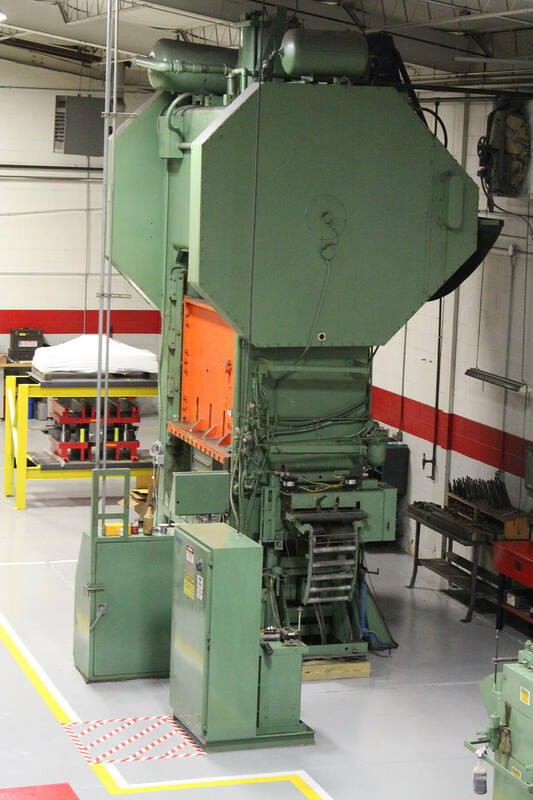 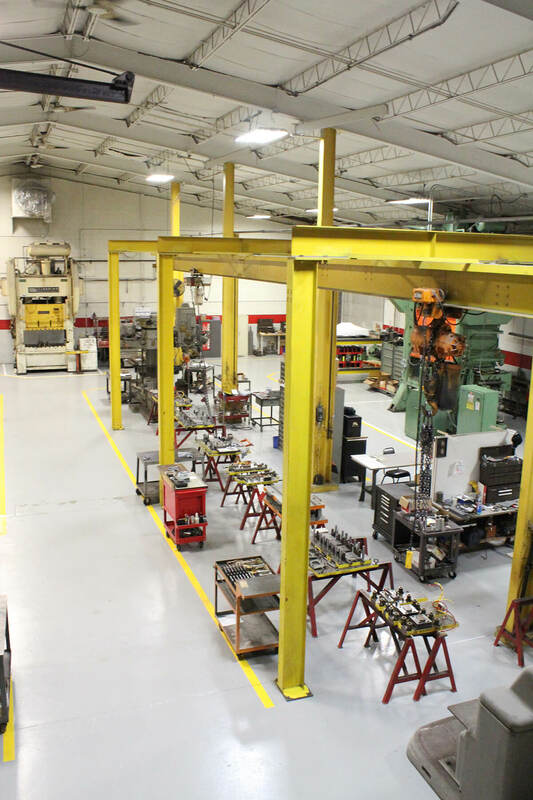 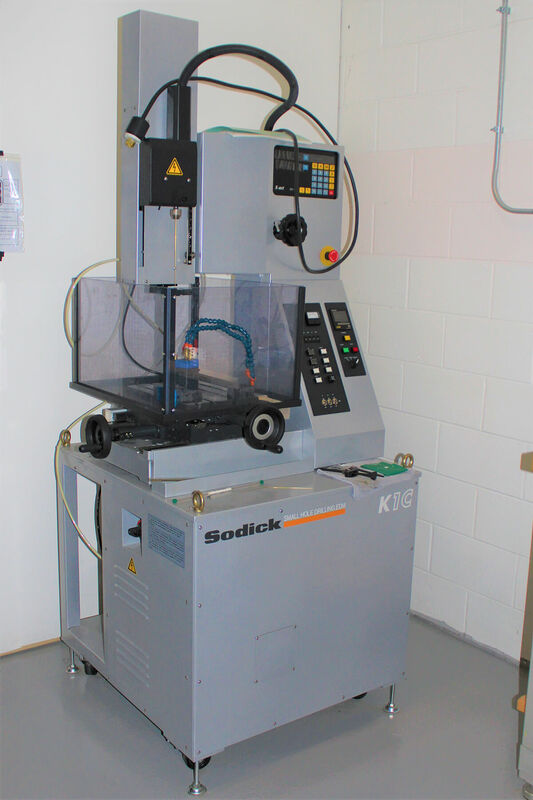 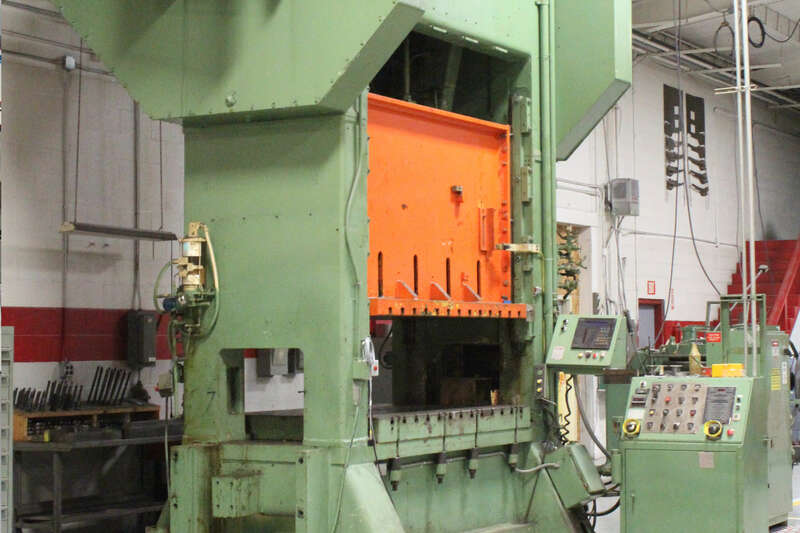 The Titan Tool and Die facility in Norton Shores is fully equipped to meet all of your needs with top of the line equipment, large press beds, and the latest technology. 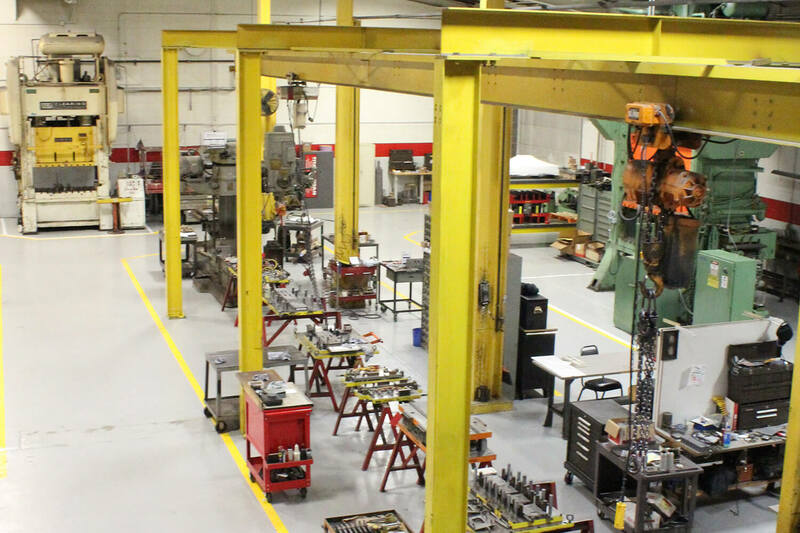 Because everything is on-site, we’re able to deliver exactly what you need on time, every time. 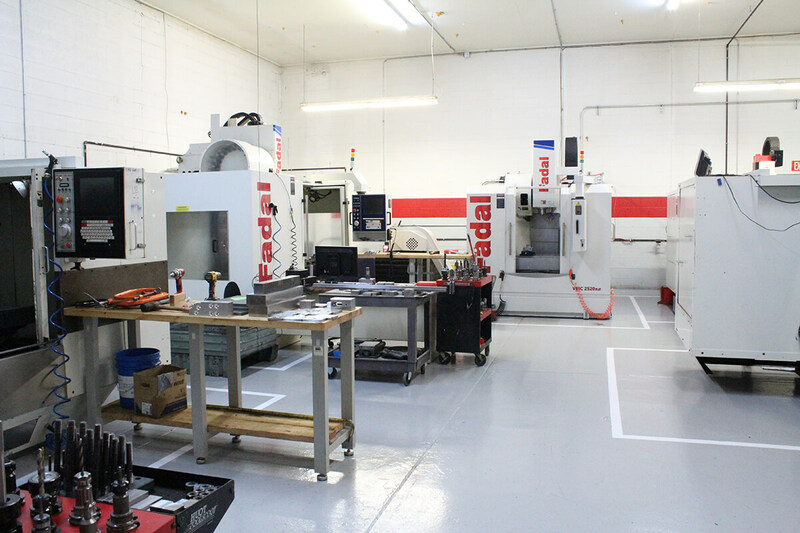 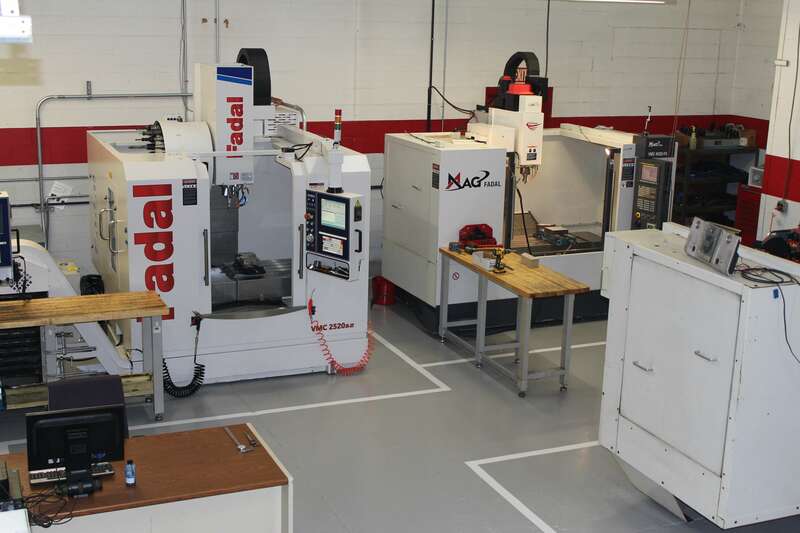 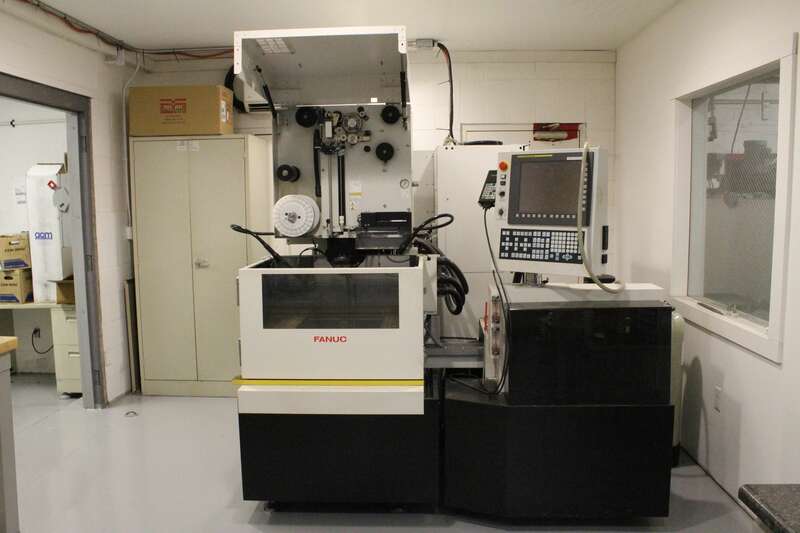 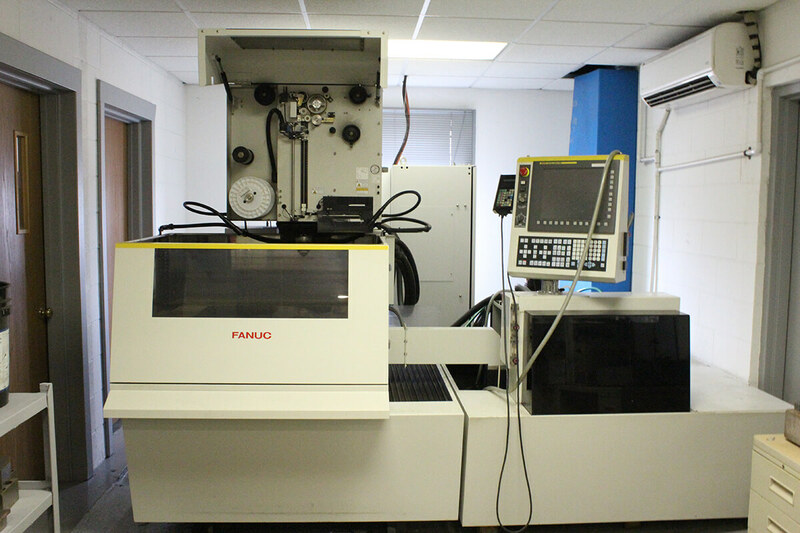  We utilize VISI, SOLIDWORKS, Auto CAD, Fast Blank and Master CAM, ensuring we remain up to date to meet our ever-changing environment, and our customers’ needs.